The striated heron also known as mangrove heron, little heron or green-backed heron, is a small heron. Striated Herons are mostly non-migratory and noted for some interesting behavioral traits. Their breeding habitat is small wetlands in the Old World tropics from west Africa to Japan and Australia, and in South America. Vagrants have been recorded on oceanic islands, such as Chuuk and Yap in the Federated States of Micronesia, the Marianas and Palau. 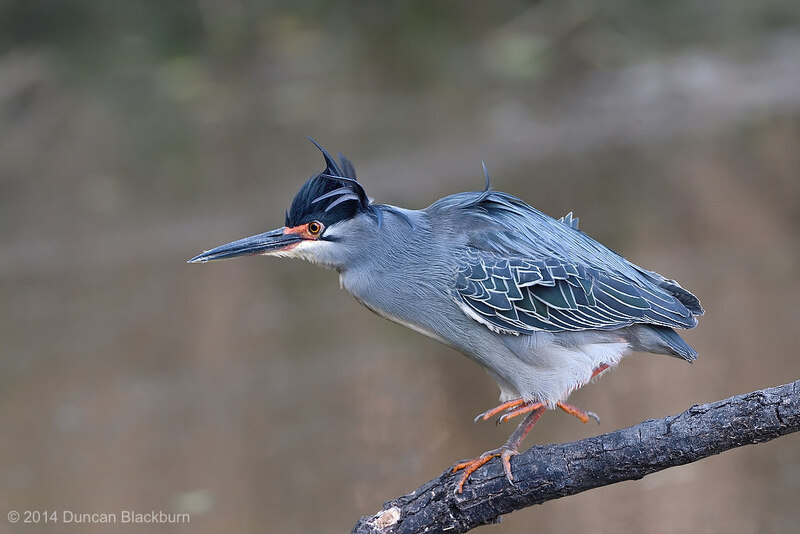 This bird was long considered to be conspecific with the closely related North American species, the green heron, which is now usually separated as B. virescens, as well as the lava heron of the Galápagos Islands (now B. sundevalli, but often included in B. striata, e.g. by BirdLife International); collectively they were called “green-backed herons”. These beautiful little guys are very common in the Southern African region. 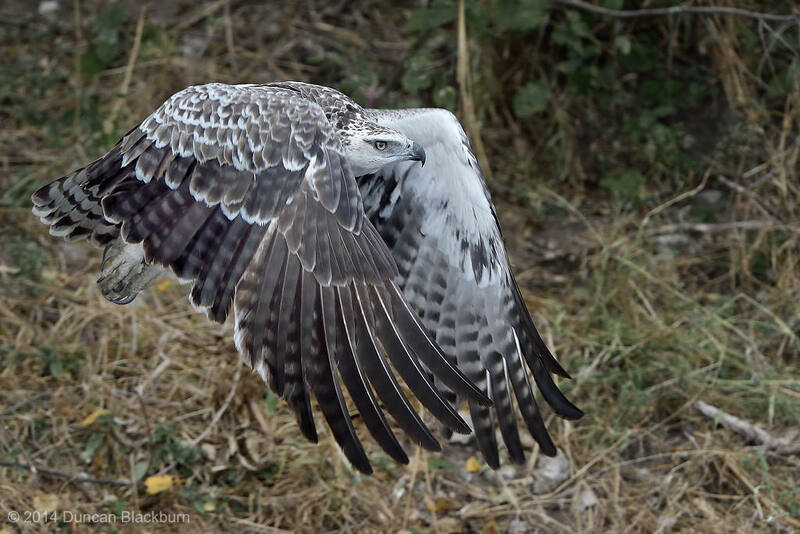 Nevertheless, they are extremely photogenic and are deserving of a place in any record of the region’s fauna. Their black and white plumage, crest and the habit of hovering over clear lakes and rivers before diving for fish makes it distinctive. 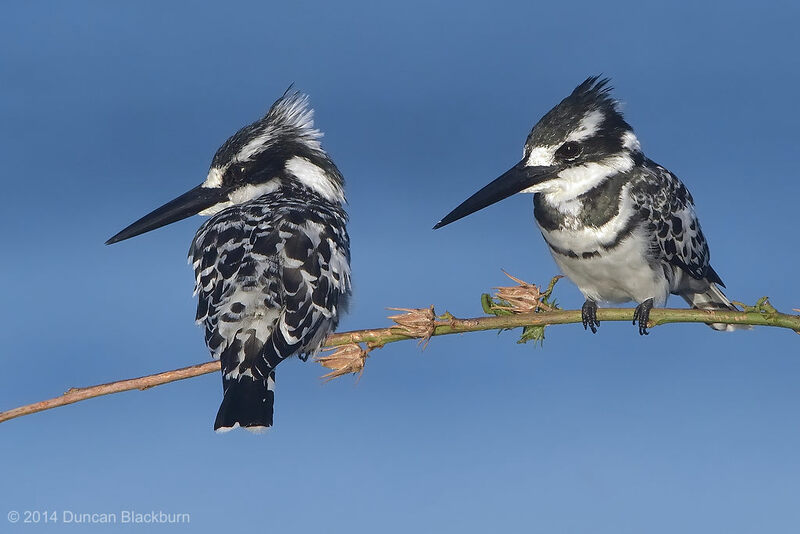 Males, as seen on the right, have a double band across the breast while females have a single gorget that is often broken in the middle. They are usually found in pairs or small family parties. When perched, they often bob their head and flick up their tail. This wonderful specimen was photographed on the Chobe River, near Kasane, northern Botswana, Southern Africa while hunting rodents on the river bank.